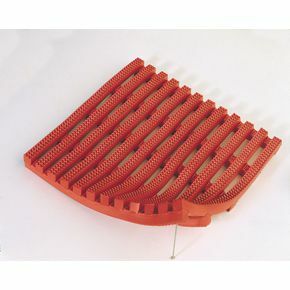 Grid design allows excellent drainage and a slip resistant standing surface. Good resistance to chemicals and oils. Complies with R12 slip resistance standards. Black made from 100% recycled material. Available in 10m rolls, or 1m cut lengths. For joining sections of matting together, side to end. Secure sections of matting to the floor. 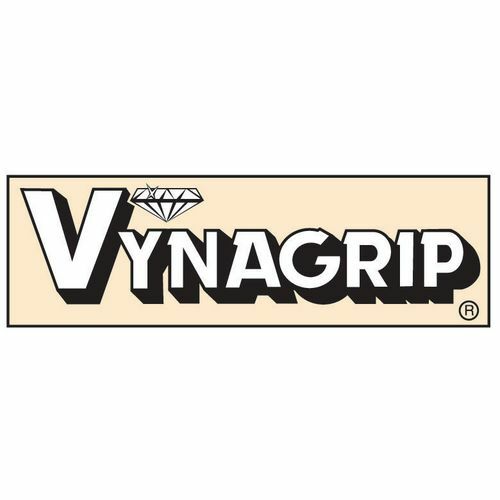 For joining Vynagrip sections end to end, or side by side.